LinkedIn users who are enrolled in the beta program should be pleased to know that they are going to receive access to live video streaming. This feature is currently available only for LinkedIn beta users who live in the US, but it is scheduled for a global release to all 600 million LinkedIn users during the upcoming future. With that said, let’s check out everything there is to know about LinkedIn’s new video streaming feature. The new live streaming feature is going to be used for events such as conferences, award ceremonies, Q&As, product announcements, interviews and much more. For those who don’t know, Microsoft owns LinkedIn and therefore, no one should be shocked to find out that Microsoft has decided to lend the services of Azure Media Services to LinkedIn and make the live streaming feature possible. We should also note that LinkedIn has partnered with Switcher Studio, Socialive, Wowza Media Systems, Wirecast and Brandlive in order to make it easier for content creators to share their videos. “Video is the fastest growing format on our platform right now, and the one most likely to get people talking, said Pete Devices who is LinkedIn’s Director for Product Managed. The interesting thing about Microsoft adding video streaming to LinkedIn is that it places LinkedIn in competition with Facebook, YouTube, Twitch and Twitter. 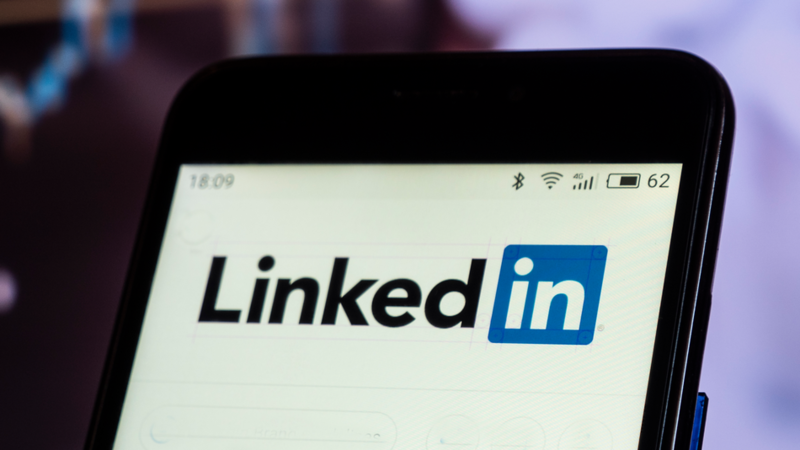 Considering that LinkedIn has a user base that is bigger than 600 million people, we think it’s safe to say that LinkedIn poses a big threat to all other video streaming platforms. Also, worth noting that all video streaming which takes place on the LinkedIn platform will focus on target audiences. This means that LinkedIn is not going to be the ideal place for streamers who create entertaining content such as gamers for example.